Here is a list of wards and precincts where we do not yet have candidates for “Committee” running in the May, 2018 election. 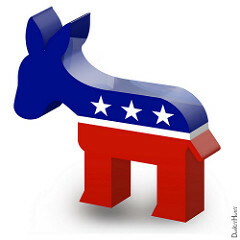 If you are interested in running but want to learn more, read about the role of Committee in the Haverford Democratic Party and contact Joan Tarka, Volunteer Coordinator, at jtarka@aol.com. If you vote at the Manoa Presbyterian Church on Eagle Road, this is you! If you vote at Manoa School, this is you! If you vote at the Trinity Christian Church on Mill Rd., this is you! If you vote at the Bon Air Fire Company, this is you!